Yesterday, athletes took the stage in the Solo, Duo and Trio competition and champions were crowned at the end of the day! 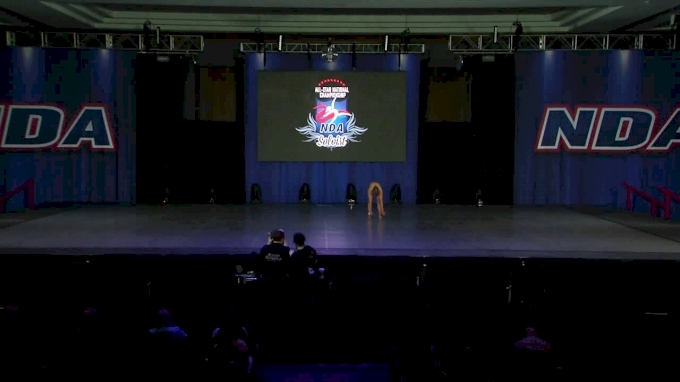 The action is just getting started at NDA All-Star Nationals 2019 and Day 1 kicked off an eventful weekend. Tiny, Mini, Youth, Junior and Senior level dancers competed under the stage lights and the talent was through the roof. Take a look at some of the most outstanding routines from yesterday! The weekend is only just beginning and you can watch both NDA All-Star Nationals and NCA High School Nationals LIVE right here on Varsity TV!